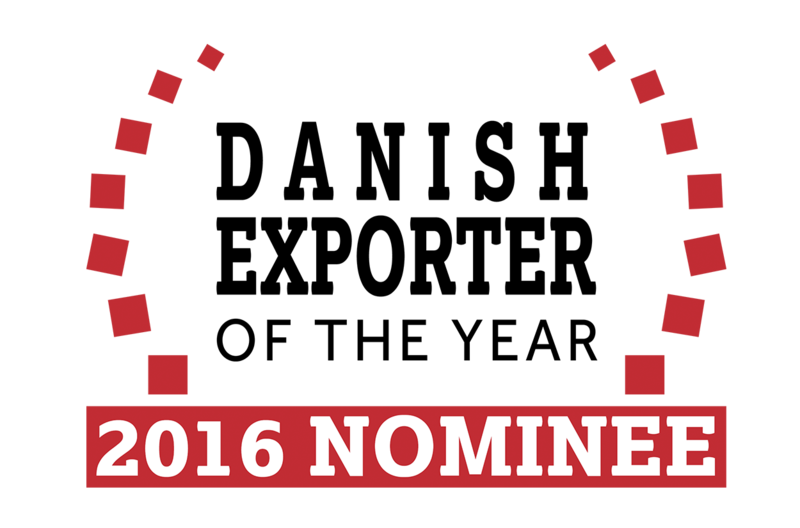 Dansk Wilton is proud to be nominated ”Danish Exporter of the year 2016”. Every year the Danish Export Association awards a Danish export company, whose export sales has grown significantly, and who leads the way in strengthening the networks within the Danish Export Association. Members of the Association can vote until 18th November 2016. This voting, combined with a committee’s voting, will determine who the winner is. We are very excited about the outcome.